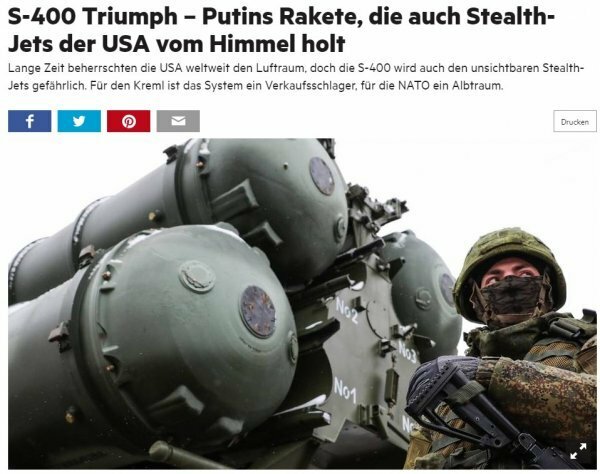 In an article published by German magazine Stern, it’s been said that Turkey's purchase S-400s will boost its efficiency in the Mediterranean. 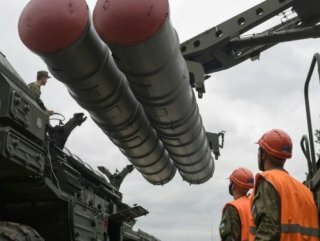 For a long time, US has been refusing Turkey’s purchasing of S-400 missile system. Germany’s Stern has published an article issuing NATO-ally’s weaponry buy. According to the article, US is able to fly its jets without being perceived by radar systems, especially in the eastern Mediterranean. But the Russian S-400 is considered one of the most powerful air defense systems in the world. Both from the target acquisition as well as from the range, the performance data are impressive. It can also detect invisible jets. The S-400 is far more advanced than the Patriot system, and it costs about half of that. In addition, the Kremlin offers a better deal. 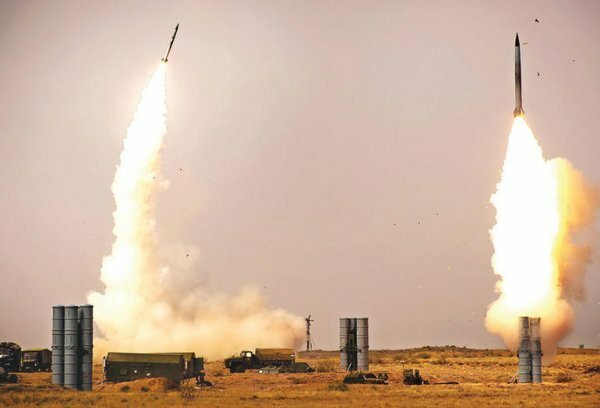 “With four S-400, the influence of Turkey in the eastern Mediterranean would increase enormously. The geostrategic situation of Turkey is increased enormously by range and firepower of the system. Against the will of Ankara, nobody in the air will be able to operate in this area." it said.